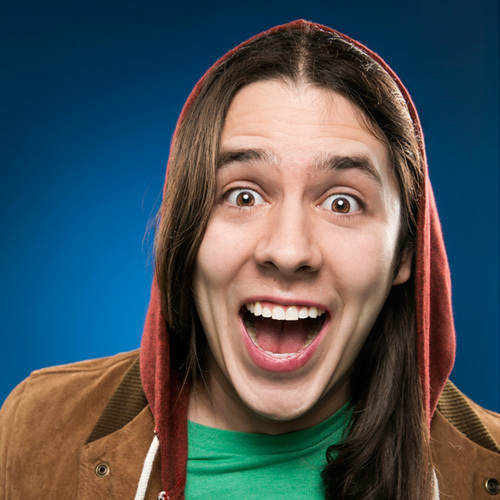 Nick Guerra is one of the most exciting breakthrough comedians quickly making an impact on television and winning over audiences across the country with his high energy and hilarious show. Most recently, Nick made his stand-up late night debut on The Tonight Show with Jimmy Fallon. Nick also released his first comedy album, Love: The Nick’s Tape, available on iTunes. He is an audience favorite from NBC’s Last Comic Standing, won the 2015 NBC Stand Up Showcase, and made his Comedy Central debut on Gabriel Iglesias’ Stand Up Revolution. Nick regularly works with fellow comedians including Cristela Alonzo, Michael Yo and Jo Koy.